' ... it is like having lived all your life in a dark cave, never being sure where the walls, the ceiling or the exits were, never being sure of the real shape of the space around you. 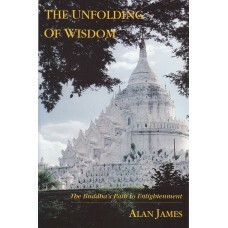 When at last you bring in some light to the darkness, immediately your old idea of the cave disappears. The illumination of true vision eliminates what had been total darkness, including all your speculations about the reality of the cave. 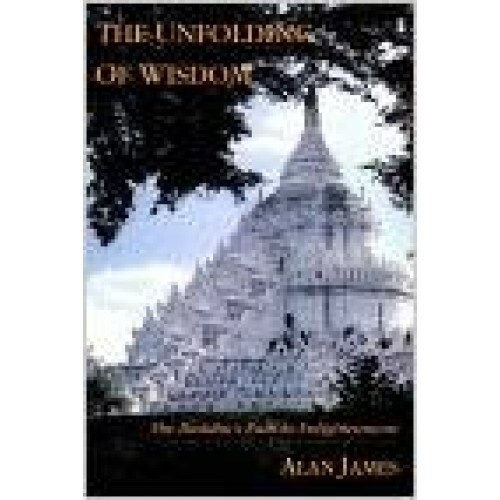 The Unfolding of Wisdom provides a practical guide to the Buddha's path from start to finish, from choosing a spiritual path to attaining the final goal, enlightenment itself.